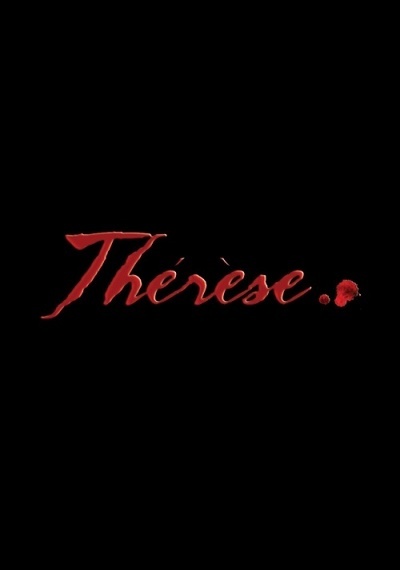 Thérèse :: Movie Information :: RabbitTV GO! Audrey Tautou stars in famed director Claude Miller's final film, a gorgeously photographed adaptation of François Mauriac's legendary 1927 novel about one woman's fight for love against the social norms of French provincial life. In the pine-forested Landes region in southwest France, young Thérèse (Tautou) has married wealthy but arrogant Bernard Desqueyroux (Gilles Lellouche) and is now part of the oppressively traditionalist Desqueyroux family. Although able to live in the lap of luxury, Thérèse soon realizes that her role is to be forever subservient to Bernard. When her best friend Anna (Anaïs Demoustier) falls madly in love with a handsome young Portuguese man, Thérèse is tasked to persuade Anna to forego her planned nuptials. But as she witnesses first-hand Anna's passionate determination to keep her lover by her side, Thérèse finds her own desire growing and soon sets out to free herself from the provincial conventions that threaten to keep her forever repressed.